One of the most important documents that applicants need when applying for a business or employment related visa is a comprehensive business plan. The business plan is crucial because it documents that the business you wish to acquire or launch or for which you will become an executive is sustainable. It supports the fact that the applicant will be able to “stimulate the U.S. economy through job creation and capital investment” according to the U.S. Citizenship and Immigration Service (USCIS). There are several types of Visa business plans which include E-1, E-2, EB-5, L-1A, L1-B and H-1B .The most common of these plans is the E-2. The E-2 Investor Visa allows an individual to enter and work inside of the United States based on an investment he or she will be controlling, while inside the United States. This visa must be renewed every other year, but there is no limit to how many times one can renew. Investment must be substantial. An investor must contribute to the US economy. Investor visas are available only to treaty nations. There are 5 Key requirements that have to be addressed within the plan to fulfill the governments application complete. 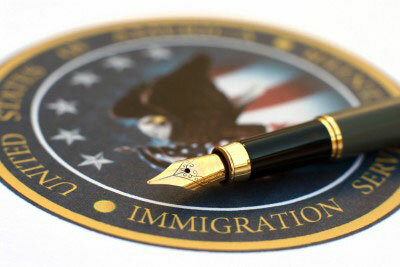 Allow us to work on your plan and let your specialized immigration attorney process your application . We have experience in developing these plans and our finished product is not only used to meet a requirement but it will also serve as a tool for you to use within your business. Speak to a consultant right away!